Chamonix-Mont-Blanc: Chamonix is a French town with a big international reputation, as the home of extreme sports and it's most famous landmark Mont Blanc, the largest mountain in western Europe, drawing crowds here from around the world. Chamonix is not a ski in- ski out resort, but rather a town which became the world capital of mountaineering and developed into a world renowned ski resort. It is actually 5 ski resorts and one famous off piste lift access (the Aiguille du Midi). The best month to ski is January. Courchevel: From its off-piste adventures to its glitzy slope-side bars and Michelin-starred restaurants, the French ski resort remains the most glamorous in the world. Courchevel is a resort that invests around €30-40 million a year to maintain its position as one of the best resorts in the world. It has an exceptional standard of snow management, and is one of the few ski areas to groom the pistes twice every night, so even if snowfall is poor, good skiing is ensured. It has 600km of groomed pistes served by 165 lifts and provides terrain for skiers of all levels, favoring intermediates in particular. It is also one of the few resorts truly geared towards all levels of skiing, with fast and easy access to beginner and advanced pistes. 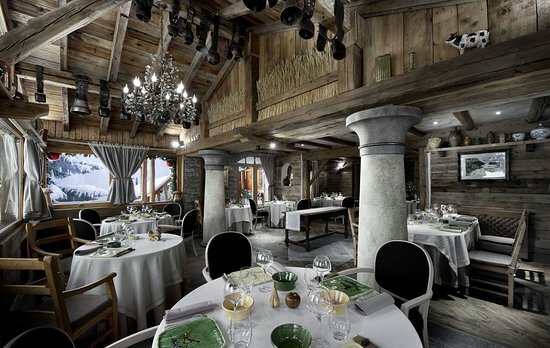 Courchevel is not one resort village but a collection of distinctly separate ones. 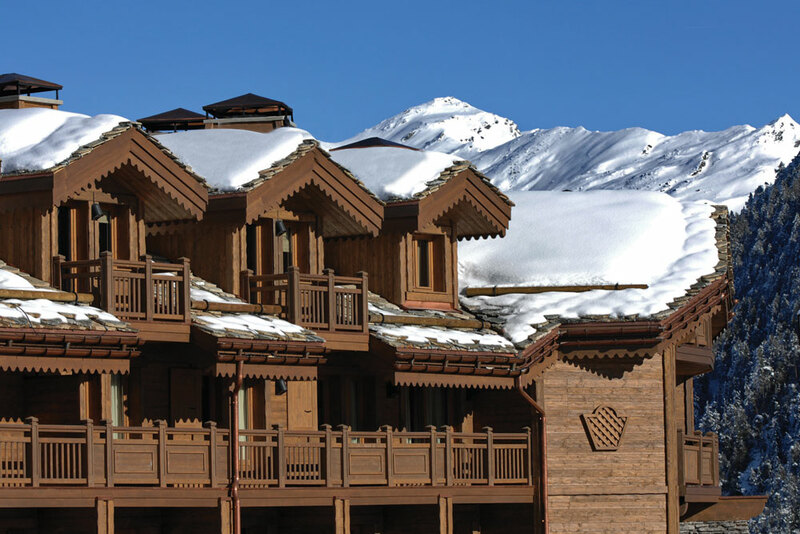 The best-known four were renamed in 2011 but are still commonly known by their old names – Courchevel 1850, Courchevel 1650, Courchevel 1550 and Courchevel 1300, with the most luxurious being Courchevel 1850. The best month to ski is March. 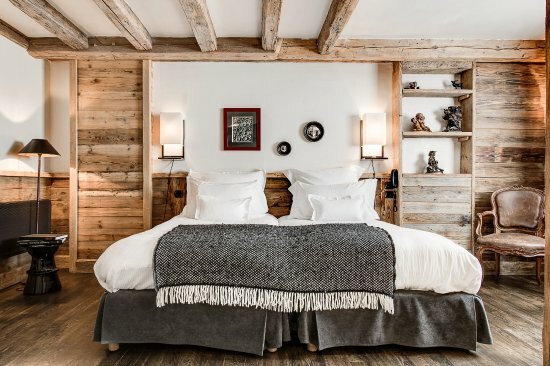 Megève: Megève is one of the most beautiful ski resorts in France, steeped in character with a refined personality that has been nurtured by its loyal discerning clientele. This picturesque alpine town has a long established reputation as a premier ski resort and a particular favorite of the French upper class and European Royalty. Much of its success is attributed to the influence of the Rothschild family who recognized its undeniable beauty and potential. The family built one of the early hotels back in 1920 and continues to play a pivotal role in development of the resort town. Megève's ski area has 300km of slopes and 80 perfectly integrated ski lifts within three areas, Rochebrune Cote 2000, Jaillet, and Mont d'Arbois, where all levels of ability can enjoy great skiing. The best month to ski is February, but it's quite busy with French school holidays, so try January. Val d’Isère: Val d’Isère is a ski resort in the French Alps, near the Italian border with a rather large influx of Brits. With nearby Tignes, it’s part of the L'Espace Killy ski area. It attracts the more sporty crowd that is serious about skiing. The area is smaller with higher altitudes and has 90 lifts, 186 miles of marked trails, two snowboard parks, and acres of challenging off-piste terrain. The lifts have six-person chairlifts and a high-capacity gondola. If you are a beginner, you can opt for five free lifts and hit the bunny slopes in the Solaise area. The best month to ski is March or April. Nearest airport: Chambéry Aix-les-Bains Airport "CMF", 90 minutes (110km); Geneva "GVA", 120 minutes (190km) // Nearest station: Moutiers, 30 minutes (25km). Regular buses also run from the station. You can also rent a car; I prefer Hertz or Avis.